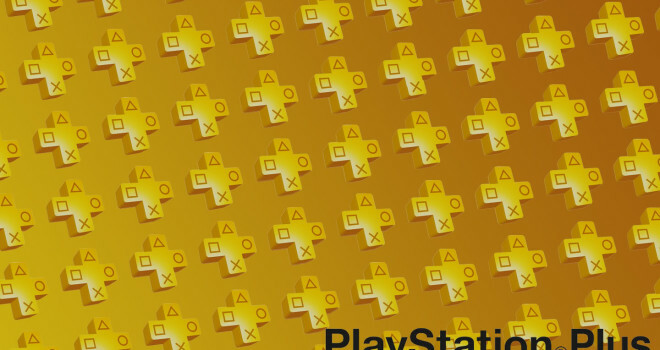 One of the most commonly asked question about the PlayStation 4 is what features will be available without having a PS Plus account, now that to play multiplayer, you will need a Plus account, just like Xbox 360 with Xbox Live. Sony just recently confirmed that without having a Plus account, which I believe will cost $50 dollars, users will be able to access the party chat feature of PS4 and use apps like Netflix. I personally think this is a fair deal, considering how if you didn’t have a gold Xbox Live membership you weren’t able to do much of anything than stare at a screen it seemed like. Sony also confirmed that free-to-play games will be accessible for players without the Plus membership and that PS3 controllers, the dual shock 3, wont be functional for the PS4’s dual shock 4, however the PS Move will still be operational on the PS4. And just like what Microsoft is doing with Xbox One, transferring over all Live users information, such as avatars and friends list, the PS4 will have the same transfer ability.